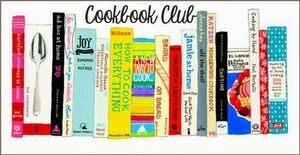 Join us for this fun twist on a book club. All cooks welcome! This month's theme is a little different: Use our new World Food database to find a recipe from your heritage, make the recipe and share with the group (contact the library if you need help with this resource).